I personally am not a mother but I am auntie and the preceding outfit for my niece would have been: A tutu, t-shirt with a cute saying, girly sneakers, a colorful necklace, a doggy purse and some chapstick. Completely different from how some mothers are dressing their daughters. I remember dressing like my mom when I was younger but it would be a jogging suit not something she would wear on a daily basis. My hair was in braids with beads or ponytails not in a bun or pressed out in a wrap. What message are we sending our daughters dressing them how we dress ? Are we letting them grow up too fast? My answer is we are sending the message that image is everything and yes we are encouraging them to grow up too fast. As a child I wanted to play dress up in mommy clothes because I knew that the were “grown people” outfits. I worried about not being able to go outside to play, not if my favorite shirt went with my leopard leggings. To these little girls dressed liked mommy I am pretty sure that the way they are dressed is very important to them. Most girls worry about their image once they hit high school not when there are barely out of diapers. Yes we want our daughters to be dressed adorably but their outfits should be age appropriate. Everything that we as young women wear is not appropriate for the younger girls in our lives. We should be teaching our little girls the importance of education and to have fun. Teaching them how to be a fashionista should at least wait until they are entering high school. As they grow up the outfits like ours will no longer look cute on them, it will make them look older than what they are. That alone opens up doors to a complete different ball game. But why are these things such as wedge boots and leather skirts are even being made in young girl sizes? We should be dressing our young girls to look cute and girly not young and sassy. This entry was posted in Uncategorized and tagged bloggers, Boutique, Clothes. Shopping, fashion, fashionista, little divas, Style by ChantelP. Bookmark the permalink. 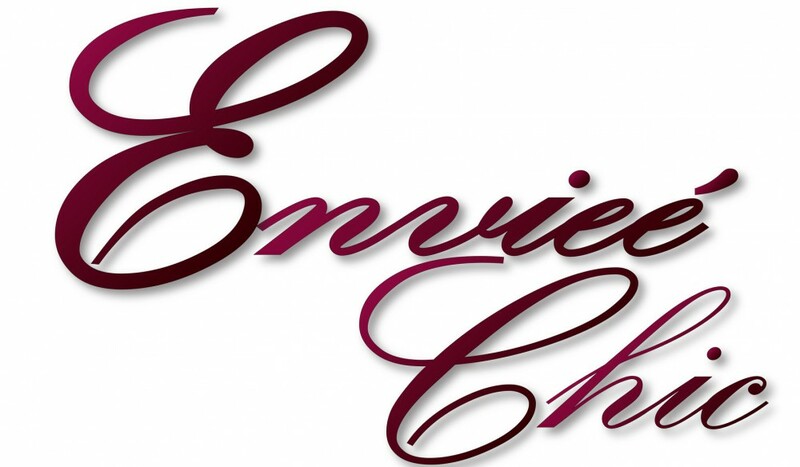 Enter your email address to follow Enviee Chic and receive notifications of new posts by email. Have you visited our online Store Recently? !